Brian joined Coho Partners in 2006. He is primarily focused on company research and portfolio management. He serves as the chairperson of the firm’s weekly Investment Committee meeting and manages the quantitative screening process which helps define the Coho 250. In addition to these responsibilities, Brian is a member of the Board of Directors and a partner of the firm. He has 36 years of experience in the financial industry. Before joining Coho, Brian was employed by Morgan Stanley / Miller, Anderson & Sherrerd as a research analyst/portfolio manager. He rose to the position of executive director and held significant responsibility for portfolio management, equity research and client service on the large cap core and value equity teams. Prior to this, Brian was an analyst/portfolio manager for Meridian Investment Company, where he managed or co-managed several equity funds along with enjoying client service responsibilities. Brian’s initial position with Meridian Bank was in their asset management unit as a personal trust investment officer focusing on managing individual and institutional accounts. 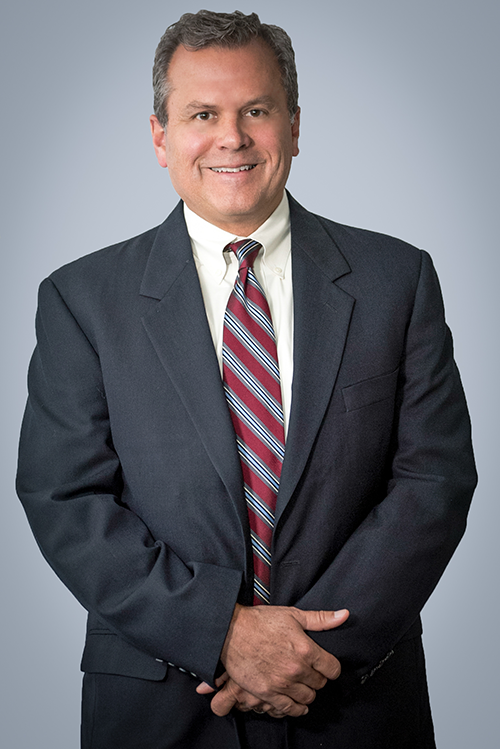 He began his investment career as a financial advisor for a regional brokerage firm in Allentown, PA.
Brian graduated from Muhlenberg College with a Bachelor of Arts Degree in Business Administration and Accounting. He earned the right to use the Chartered Financial Analyst designation.